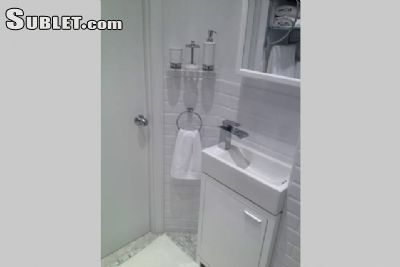 A recently renovated, private and luxurious, studio apartment in the heart of Manhattan. 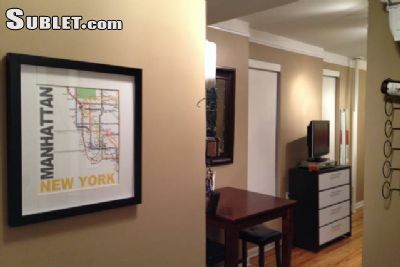 Residential, safe block that is VERY close to all! 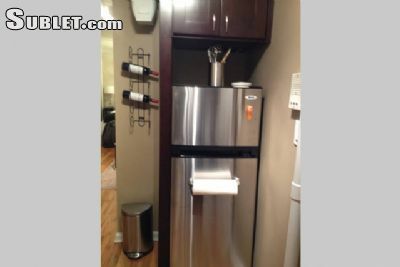 Fully furnished apartment, with everything one might need! Just one flight up too! 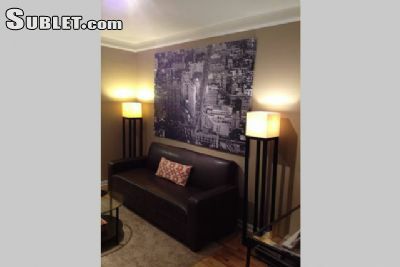 Please note that the apartment is a studio and has 1 very comfortable queen-size bed and one double size firm sofa bed. The entire apartment was recently renovated. No expense has been spared to make your stay enjoyable and comfortable. 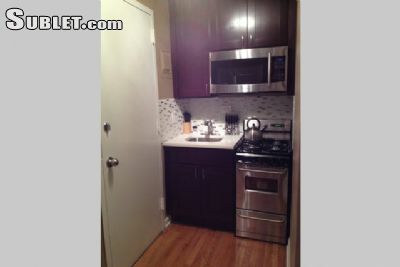 All new kitchen with stainless steel appliances including microwave. 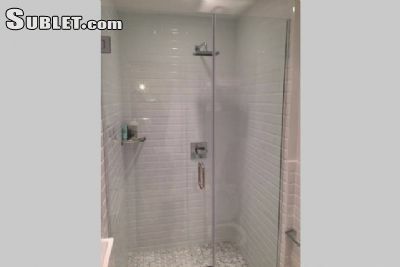 All new bathroom with rain shower. 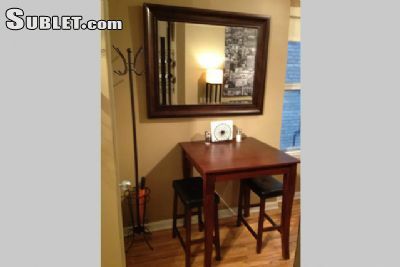 Hardwood floors, Queen size pillow top mattress, sofa bed for additional guests. 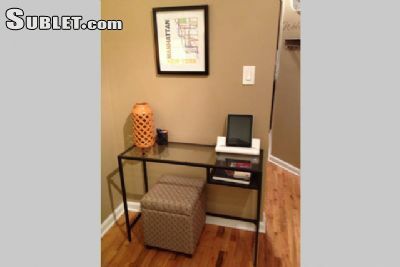 Full cable TV w/ WiFi and universal smartphone-tablet charging station.